We thought nothing of it and cut through the park on the way home to dicover over a thousand Mini Coopers! 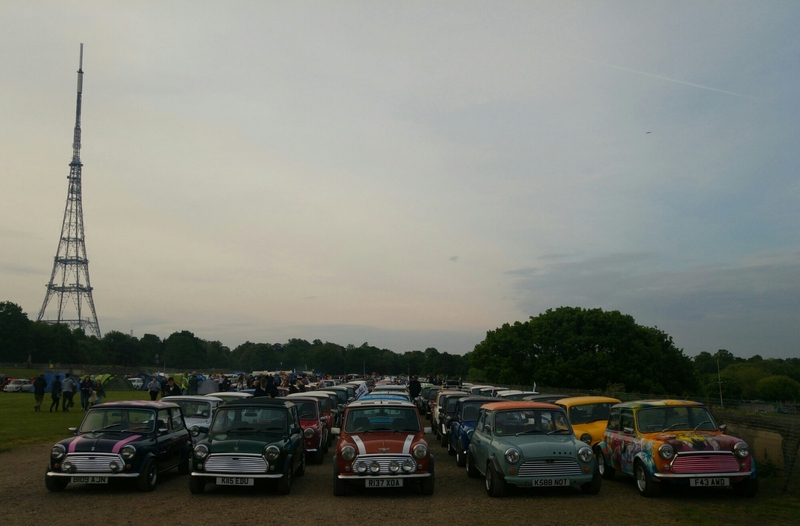 We had happened to bump into the annual London to Brighton Mini drive! We watched for a long time as they arranged them all for the early start of the drive tomorrow morning. Nic and I are now itching for a Mini, see you at the 2017 meet, guys!